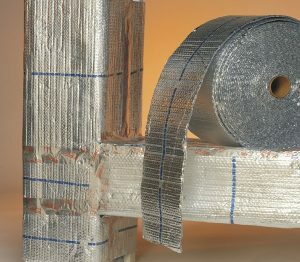 Covertech Flexible Packaging provides innovative and cost-effective insulation solutions. 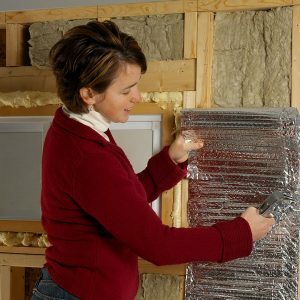 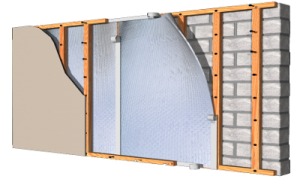 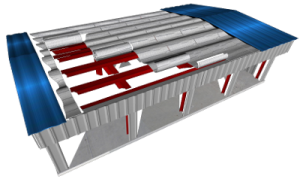 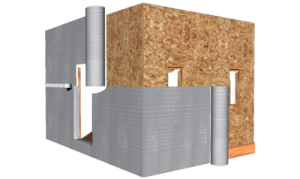 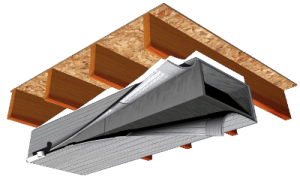 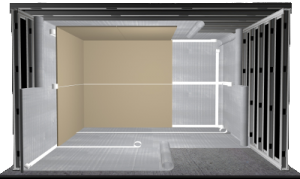 Established in 1990, Covertech produces and distributes quality reflective insulation and radiant barrier products from our modern 107,000 ft2 facility in Toronto, Canada. 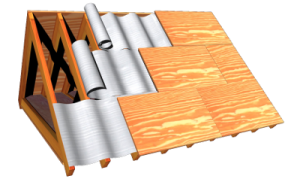 And with the highest production capacity in the industry, you can expect quick order fulfillment. 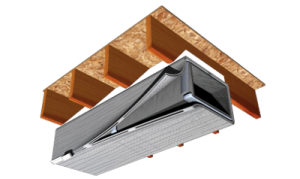 Worldwide. 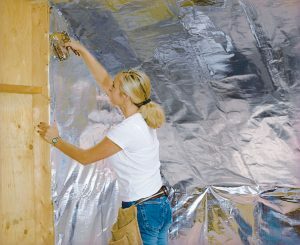 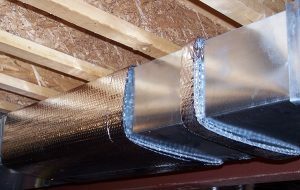 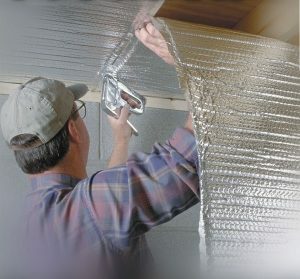 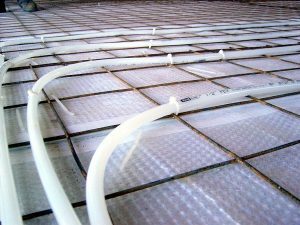 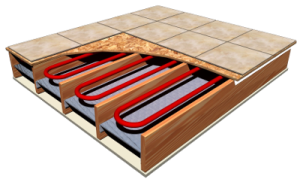 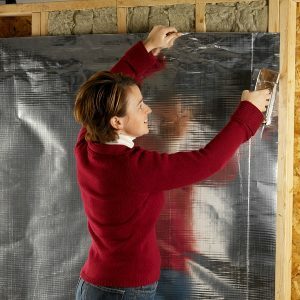 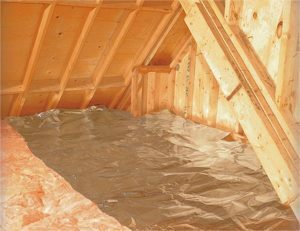 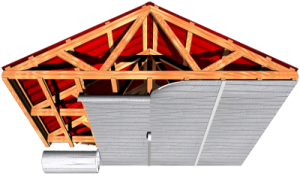 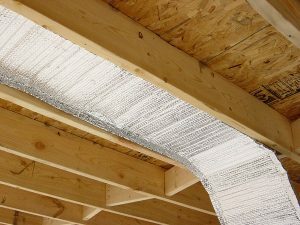 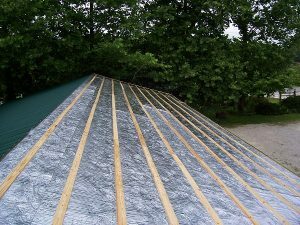 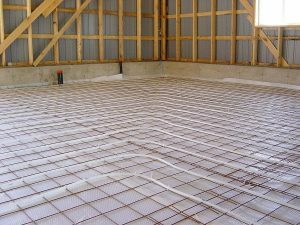 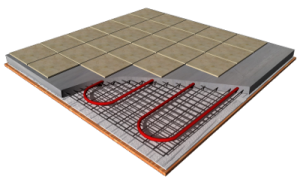 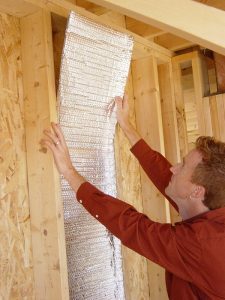 rFOIL’s unique construction is specially designed to reduce radiant heat gain or loss in commercial and residential applications. 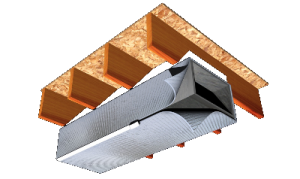 The bubble core and the metalized film (outer layer) provide the perfect combination of heat reflection and thickness that outperforms other materials which rely on mass (thickness) for their thermal values and performance.